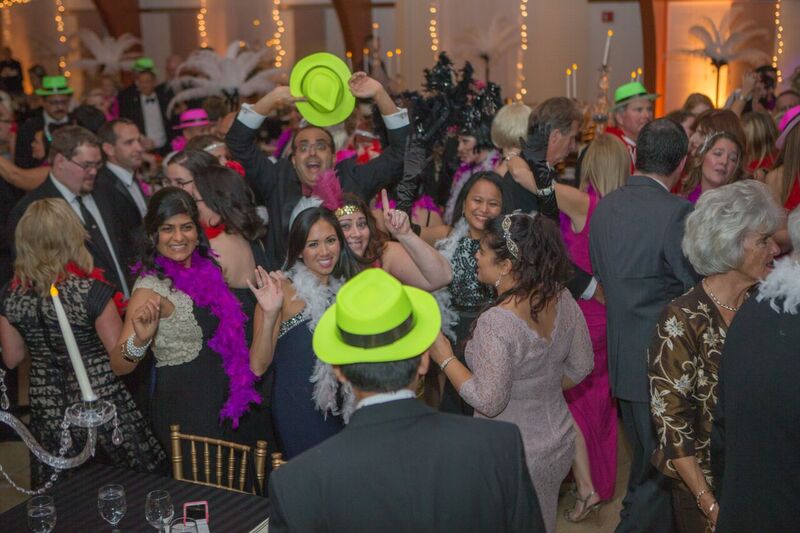 Beebe Medical Foundation is pleased to announce that more than $160,000 was raised at the 27th annual Beebe Ball to help fund critically needed equipment for Beebe Healthcare’s operating rooms. 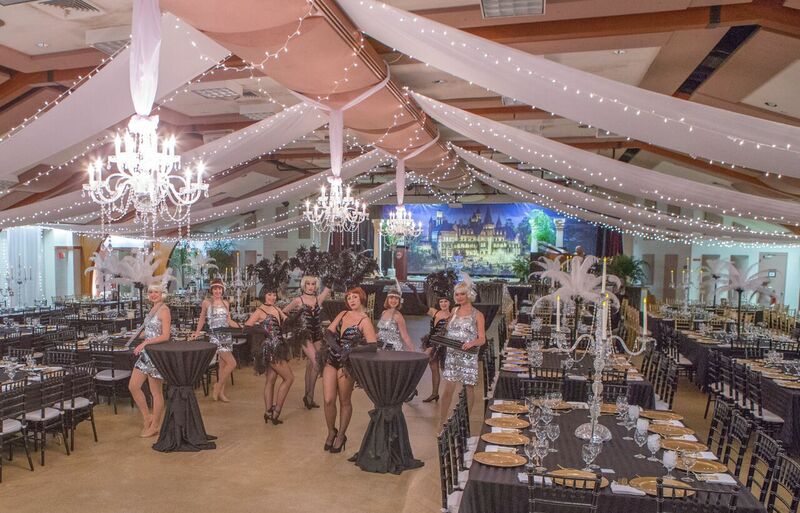 A sold-out crowd of more than 400 people attended the elegant “Great Gatsby” Gala on November 7, at the Rehoboth Beach Convention Center. More than $43,000 was raised at the live auction. The evening included fine cuisine prepared by Nage’, and music provided by Blue Label. Mrs. Jennifer Joseph and Mrs. Jessica Bain served as the Co-Chairs of the Ball. Beebe Healthcare has an extensive surgical program and performs both traditional open method surgeries as well as minimally invasive methods, including laparoscopy and endoscopy. Beebe Healthcare has received quality ratings for orthopaedic, heart and vascular surgeries. It offers some of the latest cancer surgeries, such as those for pancreatic cancer, as well as the routine surgeries, such as for the removal of gall bladders and the repair of hernias. More than 13,000 surgeries are performed each year in Beebe Healthcare’s 12 Operating Rooms by highly skilled and specialized surgical teams. Beebe Healthcare is a Level III Trauma Center, and has operating rooms at the Lewes location are available 24 hours a day for emergency procedures. Beebe Healthcare also has three centers for outpatient surgery, at the main campus in Lewes, at the Beebe Endoscopy Center (BEC) in Lewes, and at the Beebe Outpatient Surgery Center (BOSC), located inside the Bookhammer Outpatient Center on the Rehoboth Beach health campus. These centers offer patients and their families the convenience and comfort of a modern same-day surgery facility. Once again this year, the Ball sold out in a few weeks, even with the new logistics and floor plan which added almost 50 new seats. A new addition to the Ball was a video to capture the attention of those in attendance. This year the video was themed “I believe in Beebe and I give to Beebe because…” The Live Auction captured even more excitement this year with 100 bottles of wine being auctioned in honor of Beebe’s 100th Anniversary. Next year, the Ball will be held on Saturday, November 19, 2016, at Nassau Valley Vineyards, and the committee is already planning for a larger crowd due to the heightened year of celebrations of the Centennial. The Ball will be the final large public event that ends a year of jubilee for Beebe as it marks 100 years of caring. Beebe Medical Foundation was established in 1989 with the sole mission to raise philanthropic support for Beebe Healthcare. Over the past years, the Ball always focuses on a particular need. 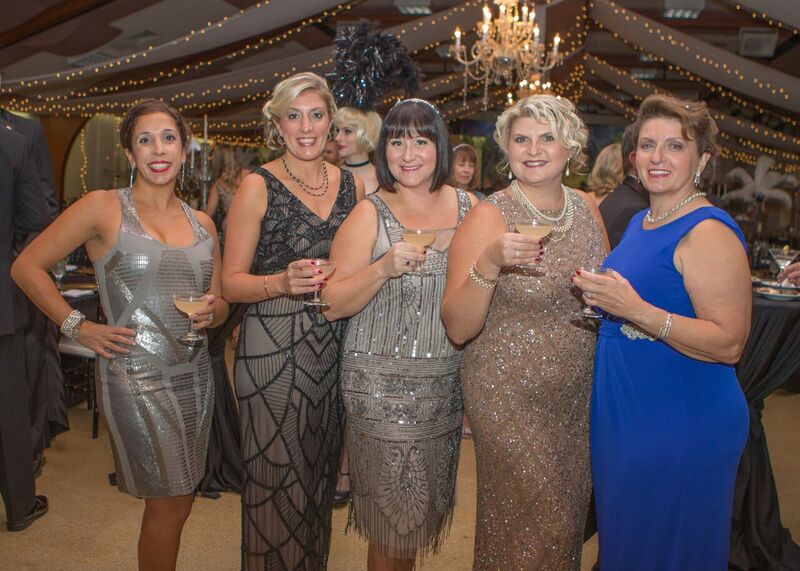 Last year, the Ball raised monies for 3D Mammography. The Foundation Team works closely with the Department receiving the funds and many Beebe Team members volunteer to solicit sponsors, auction items, set-up, work the event and clean up. Beebe Healthcare is a not-for-profit community healthcare system with a charitable mission to encourage healthy living, prevent illness, and restore optimal health for the people residing, working, or visiting in the communities we serve. It offers services throughout Southern Delaware for residents and visitors, including a 210-licensed-bed hospital, a cancer center, and outpatient facilities providing walk-in care, lab, imaging, physical rehabilitation, and home care services. For more information, please visit us online at www.beebehealthcare.org.